High-quality design for high-intensity training. Easily removable and for the ISO1000, ISO 1000R, and ISO7000R. 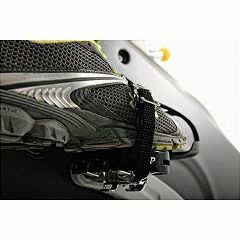 One side compatible with Shimano SPD cycling shoes and reverse side for cleat connection.